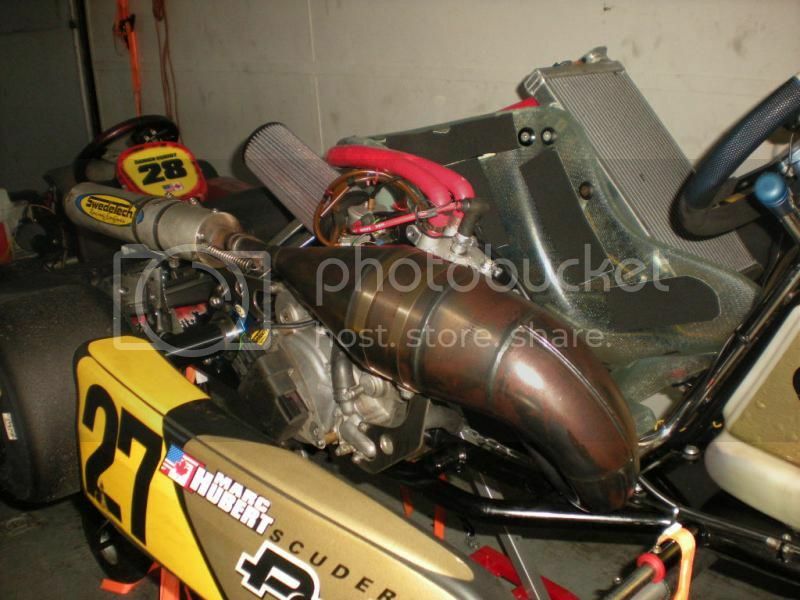 2012 pcr mxk8 stock moto !! 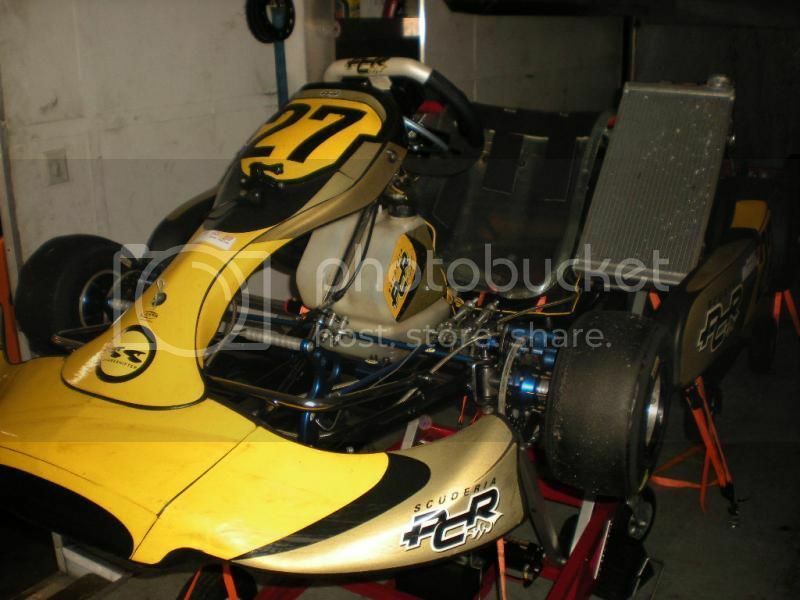 Home › Forums › Classifieds › Classifieds – Kart Packages › 2012 pcr mxk8 stock moto !! This topic contains 23 replies, has 4 voices, and was last updated by marc-andre hubert 5 years, 4 months ago. this kart is like new, must sale make offer, this kart is hassle free, all the receipts and kept in perfect shape all the time. Im starting new and need everything. What else can you make available apart from what’s listed? 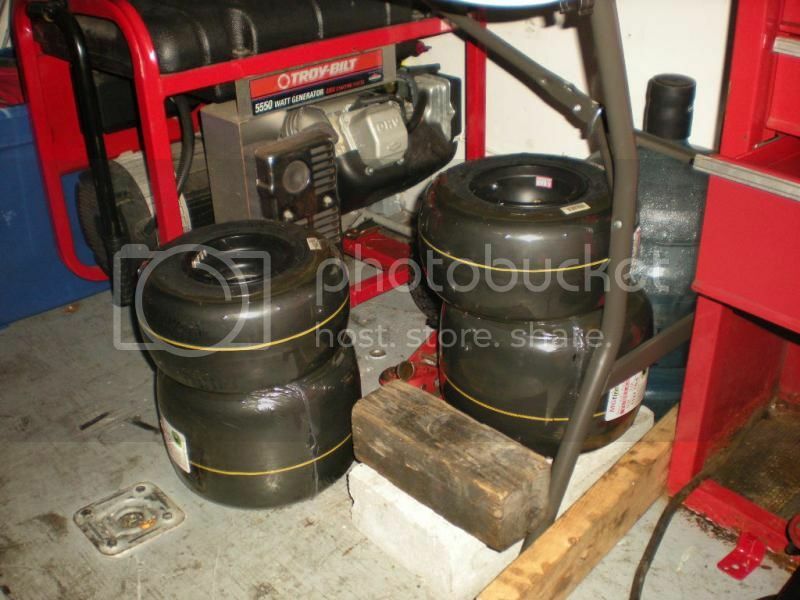 Tools, stand, trailer? Any issues w/ the chassis? Welds? Do you have a rough shipping cost to DC? What are the kart dimensions. Want to see if i can fit in my SUV. will sale everything for 5k extra clean and motor is barely broken in. Any idea yet on cost to ship to 20170? If not, give me dimensions and weight including stand and pallet and I’ll look into it. Can you provide a few more pics– close ups this time- engine, brakes, any damage. Do you have a Mychron? 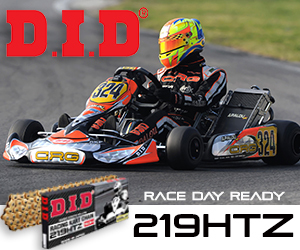 kart is 78x55x21 approx. 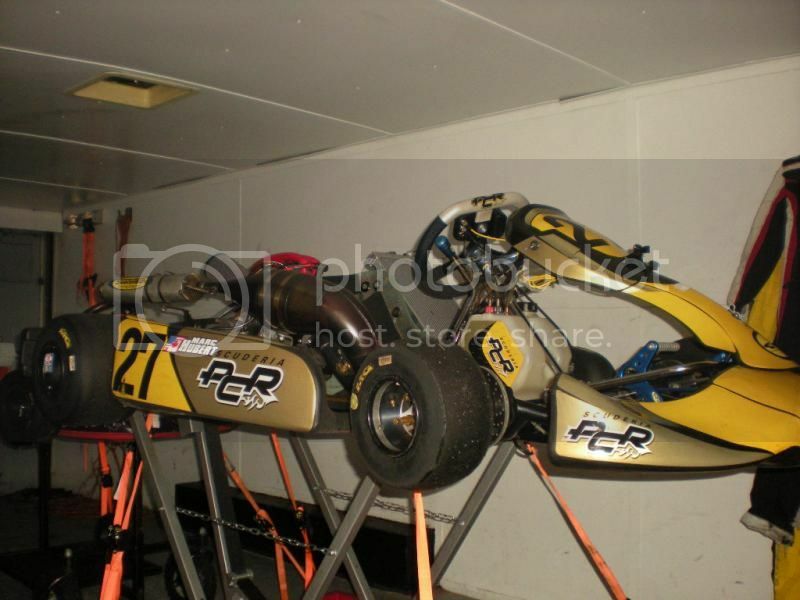 205lbs kart stand is standard, send me phone number ill send closer pics . shoot me a text and I’ll send you my email address. 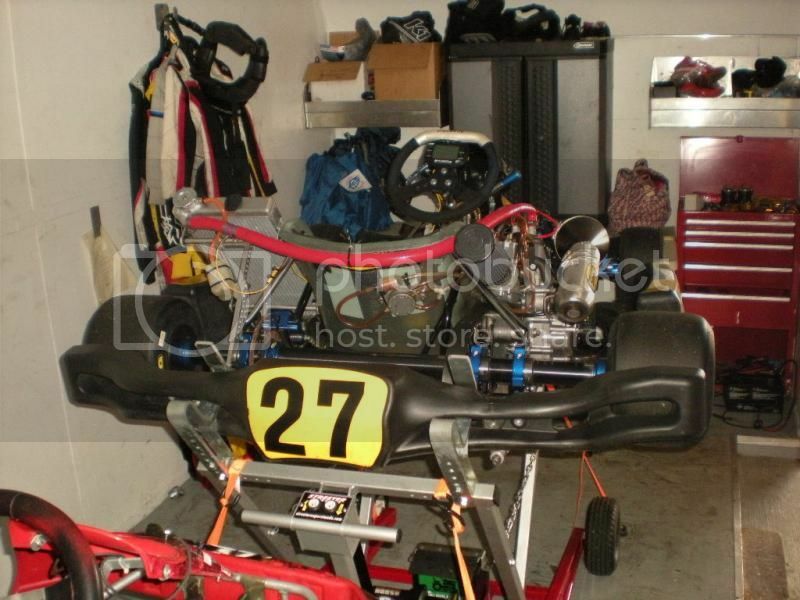 Marc, is the kart still for sale? 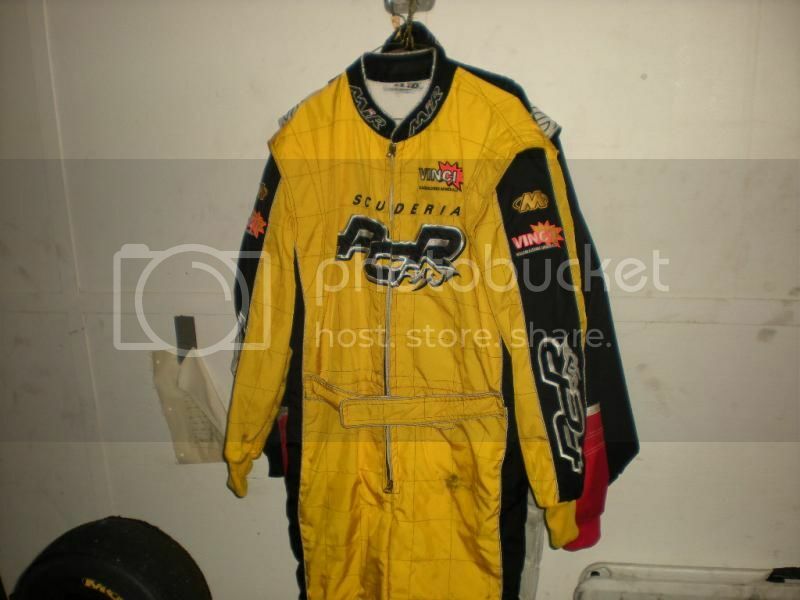 I will be at homestead this up coming weekend I will have the kart with everything that will go with it if anyone wants a great deal now is the time. can you post send me some more pictures? Do you have contact information?